Classic Tarrytown custom home built by Jim Lindsey with 4 Bedrooms, 3.5 baths, 2 living and 2 dining. 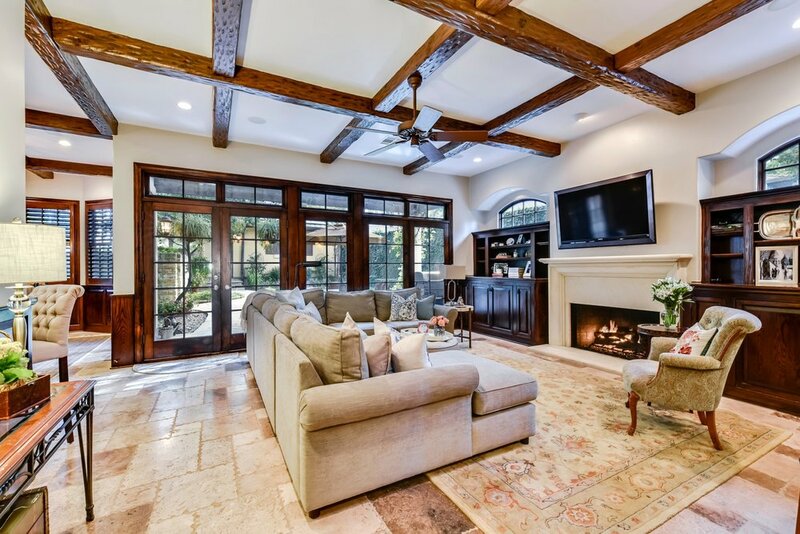 Exceptional quality construction with cast stone fireplace surrounds, generous moldings & built-ins, hardwoods & stone flooring throughout the first floor. The open family, breakfast and kitchen is highlighted by a beautiful wet bar and opens to a covered back patio & private yard. The gourmet kitchen features Thermador appliances, a large center island and a butler's pantry leading to the formal dining room. 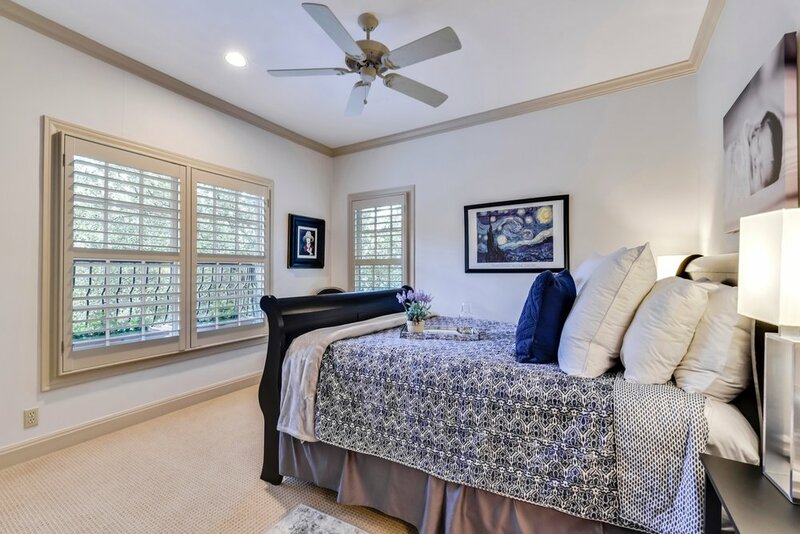 The second floor is home to the master suite– highlighted by two walk-in closets, a large bathroom with separate vanities, soaking tub and large walk-in shower. Three additional bedrooms and a generous laundry room complete the second level. The skilled craftsmanship and custom details in this home make it a must see!